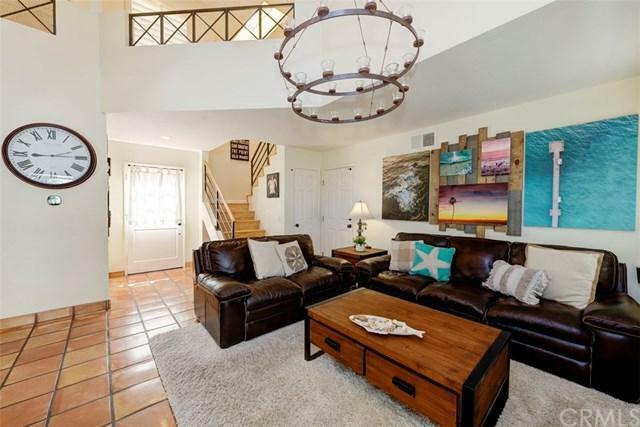 Welcome to your new beach home in San ClementeÃƒÂ¢Ã¢â€šÂ¬Ã¢â€žÂ¢s desirable community of Villagio. This detached condo exudes the pride of ownership. As you enter the newly landscaped front entryway, you feel the tranquil atmosphere of this home. Walking through the front door, youÃƒÂ¢Ã¢â€šÂ¬Ã¢â€žÂ¢re greeted with Spanish tile that leads throughout the downstairs. The inviting kitchen has newer stainless steel appliances. 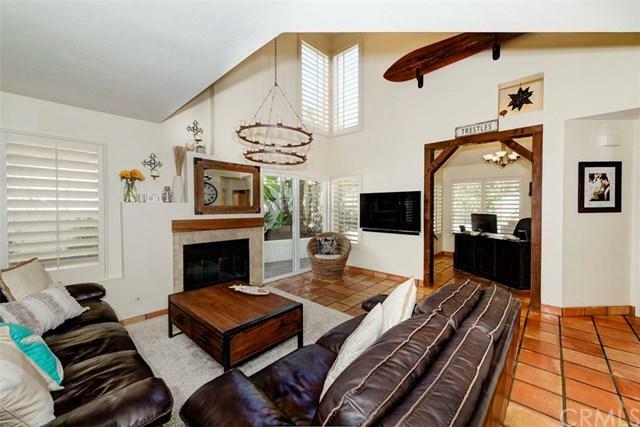 The downstairs features a den just off the family room. 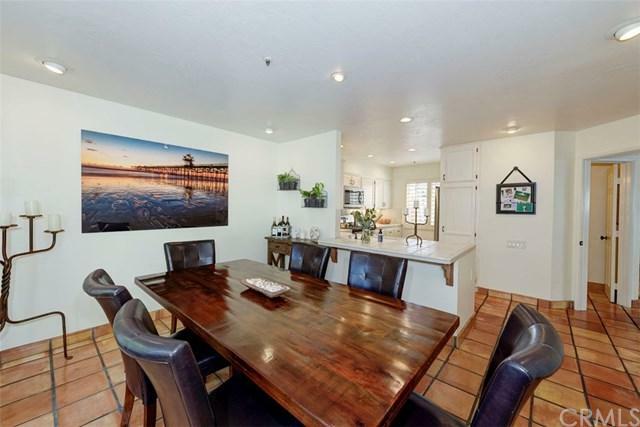 Off the dining area, awaits a private backyard perfect for Welcome to your new beach home in San ClementeÃƒÂ¢Ã¢â€šÂ¬Ã¢â€žÂ¢s desirable community of Villagio. This detached condo exudes the pride of ownership. As you enter the newly landscaped front entryway, you feel the tranquil atmosphere of this home. Walking through the front door, youÃƒÂ¢Ã¢â€šÂ¬Ã¢â€žÂ¢re greeted with Spanish tile that leads throughout the downstairs. The inviting kitchen has newer stainless steel appliances. The downstairs features a den just off the family room. Off the dining area, awaits a private backyard perfect for entertaining. All three bedrooms are upstairs. In the master suite, you will love the walk in closet and upgraded master bathroom with a peek-a-boo view of Catalina Island. Both front bedrooms also host a peek-a-boo ocean view. The entire house has been recently painted inside and out. 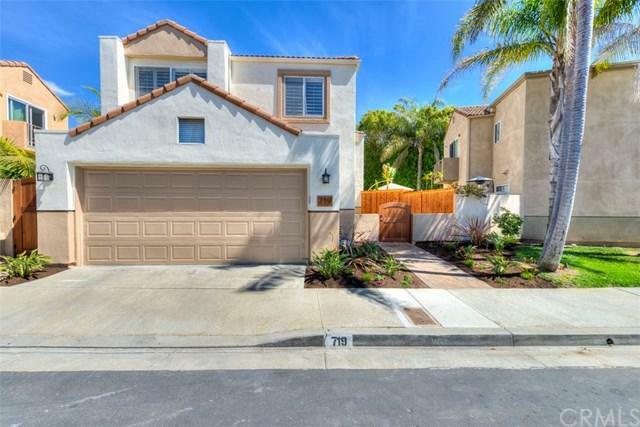 Enjoy the San Clemente lifestyle, living so close to world renowned beaches, outlet shopping, award winning schoolsÃƒÂ¢Ã¢â€šÂ¬Ã‚Â¦and so much more!